Sugar may be something most of us need to reduce in our diets. But when it comes to facial scrubs, sugar is a highly desirable ingredient. Sugar is a great exfoliant, helping to brush away old skin cells and expose newer, healthier cells. It also draws moisture into the skin and is a form of alpha hydroxy acid, which assists with cell turnover as well. There are many unique scrubs you can make for your face that are easy and not at all time-consuming. 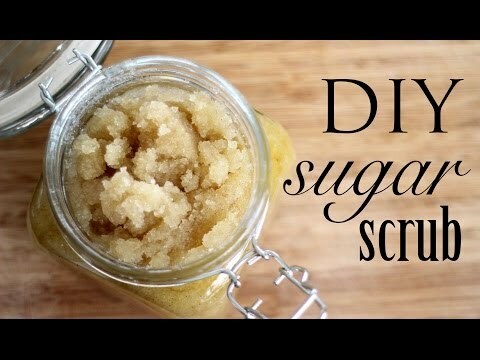 Try some of these sugar scrubs that promise to give you a healthy glow.